The arch of the foot is supported by the plantar fascia, a flat band of ligaments that stretch between the ball of the foot and heel bone. When the fascia is overstrained due to activities such as walking, running, or even standing for long periods of time, small tears can develop in the ligaments. This causes an inflammation response known as plantar fasciitis, which results in swelling, pain, and difficulty supporting weight. The pain tends to be sharpest when one gets out of bed, and a thick “lump” may be felt under the heel. Pain levels may diminish slightly throughout the day, but will remain present, often forcing a change in activity levels. Unlike muscles, which have a large blood supply that assists in healing damaged tissue, ligaments and tendons have much less blood circulation, making recovery slower and more difficult. It’s not uncommon for plantar fasciitis to persist for many months because the tissue is repeatedly damaged during weight-bearing activity. 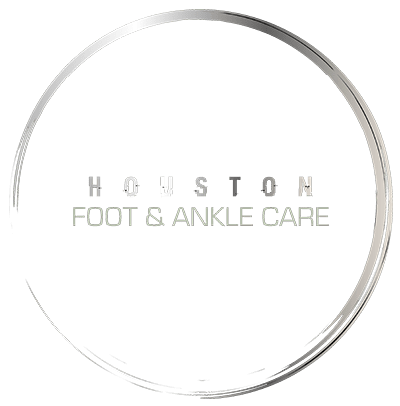 There are a number of conservative treatments for relieving plantar fasciitis pain, including RICE therapy, stretching exercises, change in footwear, and the use of orthotic inserts. However, the most effective treatments currently available are shockwave therapy (EPAT) or the Tenex® procedure. Both of these are non-invasive, and they offer fast results and minimal patient recovery time.